A celebration of August Wilson’s journey from a child in Pittsburgh to one of America’s greatest playwrights August Wilson (1945–2005) was a two-time Pulitzer Prize-winning playwright who had a particular talent for capturing the authentic, everyday voice of black Americans. As a child, he read off the soup cans and cereal boxes in the pantry, and when his mother brought him to the library, his whole world opened up. After facing intense prejudice at school from both students and some teachers, August dropped out. However, he continued reading and educating himself independently. He felt that if he could read about it, then he could teach himself anything and accomplish anything. 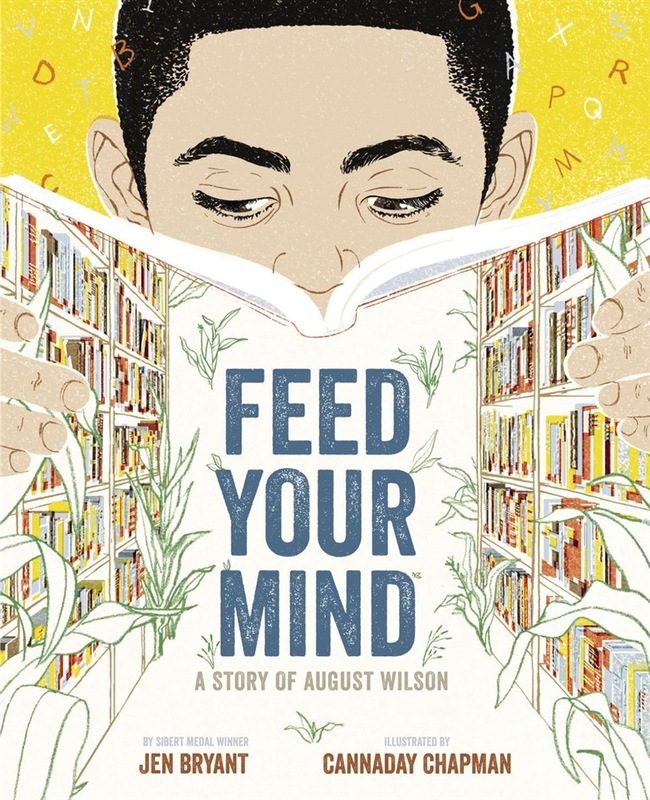 Like many of his plays, Feed Your Mind is told in two acts, revealing how Wilson grew up to be one of the most influential American playwrights. The book includes an author’s note, a timeline of August Wilson’s life, a list of Wilson’s plays, and a bibliography. 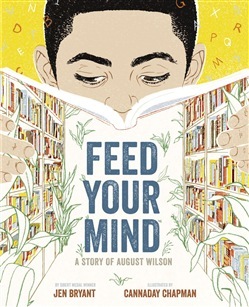 Acquista Feed Your Mind in Epub: dopo aver letto l’ebook Feed Your Mind di Jen Bryant ti invitiamo a lasciarci una Recensione qui sotto: sarà utile agli utenti che non abbiano ancora letto questo libro e che vogliano avere delle opinioni altrui. L’opinione su di un libro è molto soggettiva e per questo leggere eventuali recensioni negative non ci dovrà frenare dall’acquisto, anzi dovrà spingerci ad acquistare il libro in fretta per poter dire la nostra ed eventualmente smentire quanto commentato da altri, contribuendo ad arricchire più possibile i commenti e dare sempre più spunti di confronto al pubblico online.